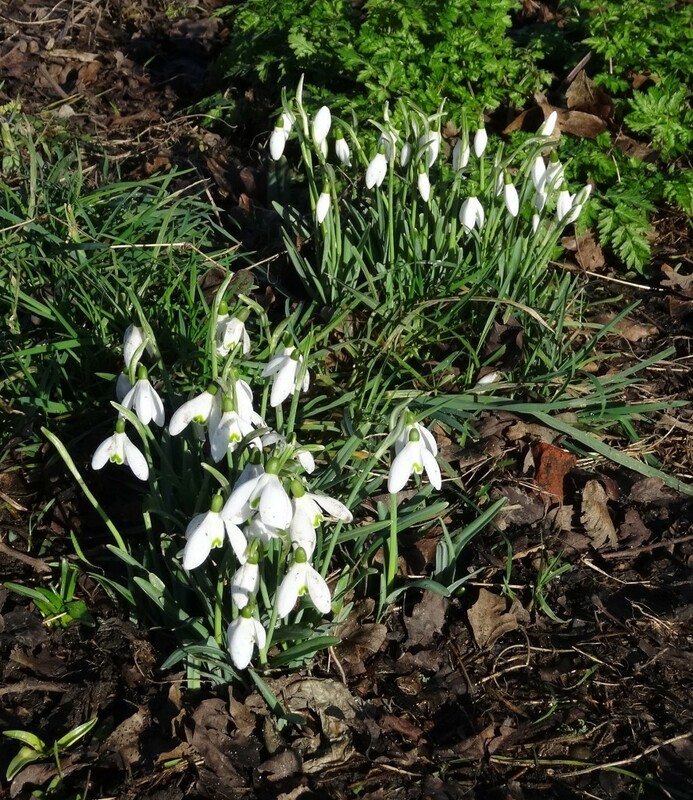 If you go down to the woods today… you’ll see snowdrops are in bloom! A sure sign that spring is just around the corner, and that it’s time think about our next growing season. Have you heard? 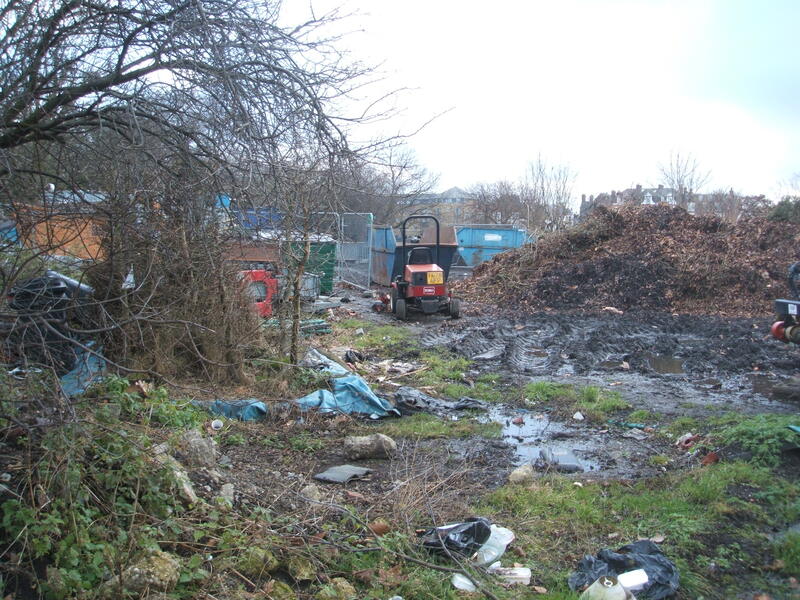 Exciting changes are coming to Clapham Common’s Green Waste Depot (below). 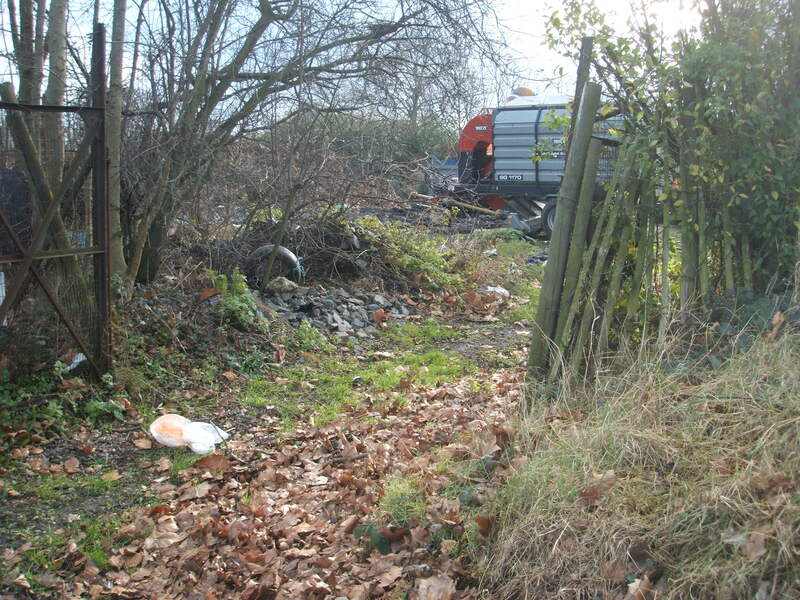 This derelict land will be reclaimed to create a new community food-growing space, with raised beds, a polytunnel to raise young plants and free compost. Can you help make this happen? If you would like to get involved and help set up the new food-growing space, or would like updates on the project’s progress, then keep an eye on this website or email us (as above). Our first event this year will be on 21 March, when Bandstand Beds and The Spinney nursery, on Windmill Drive, will be holding a gardening session. This will be an opportunity to start sowing seeds for the growing season ahead, and to hear your views and our news about the planned changes to the Green Waste Depot. We’ll be at The Spinney from 11am until 1pm. Feb 19, 2015 | Posted by admin in Uncategorized | Comments Off on Springing into action!